After Nokia 7 Plus Stable Pie update, HMD Global is now letting Nokia 6.1 Plus users test the Android 9.0 Pie beta before stable roll out. 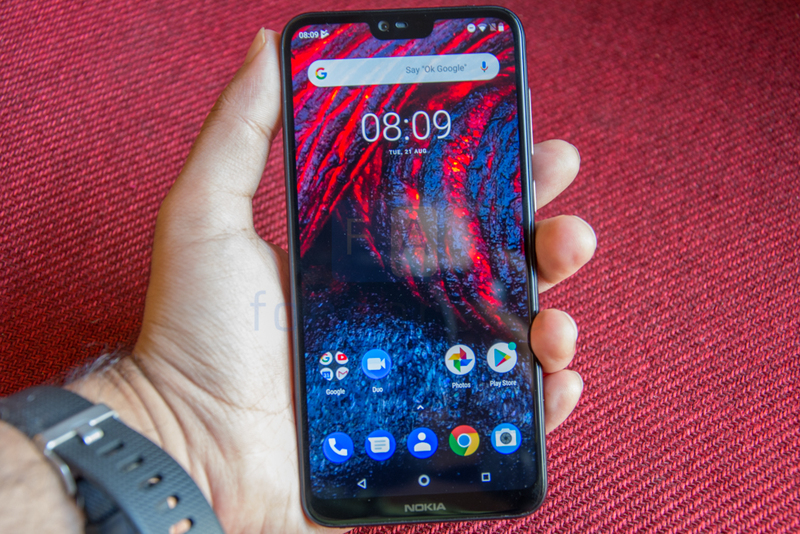 The company already announced that Android Pie update coming to Nokia 6.1 and 6.1 Plus in October, Nokia 8 and Nokia 8 Sirocco in November. Since it is beta OS, there might be bugs and might not be ready as a daily driver, so it is suggested you be prepared. Android P includes Adaptive Battery that uses machine learning to prioritize system resources for the apps, App Actions that helps you raise the visibility of your app and help drive engagement using machine learning, and Slices are a new way to surface rich, templated content in places like Google Search and Assistant. The update is 1.25GB is size and also includes Android security patch for October 2018. 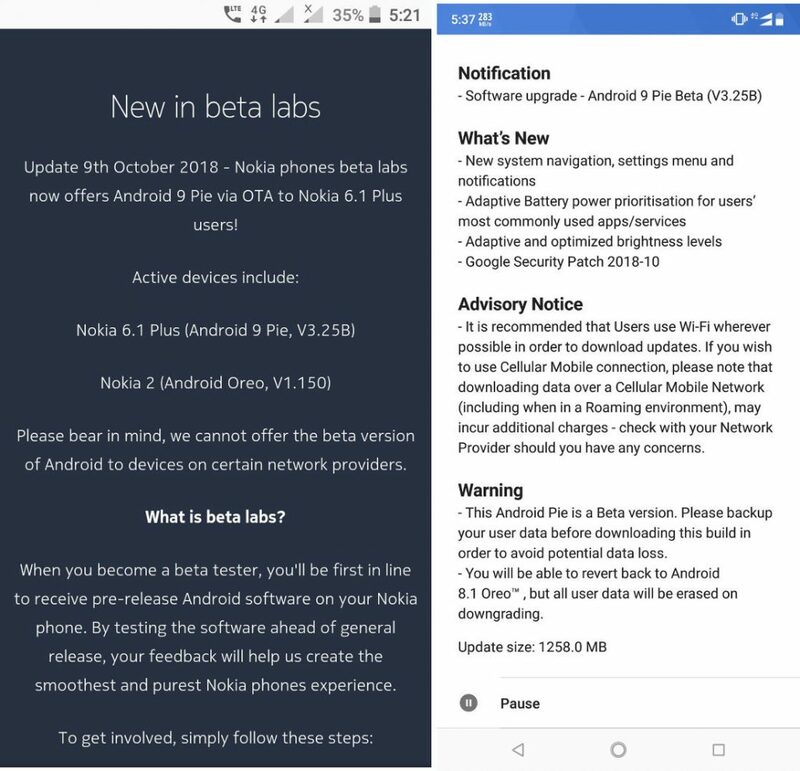 Since it is a beta testing, you will have to register at the Nokia beta labs and agree to the terms and conditions. Once it is done, you will receive the update via OTP directly on your phone. To share the feedback, users can use the pre-installed Feedback app or discuss with other beta testers in the Nokia phones community. Nokia will also roll you back over the air if you wish not to test the beta update or stop testing it and go back to Android Oreo. You can even unregister your Nokia phones beta labs account as well.